Stone Breath: STONE BREATH albums on sale at Bandcamp this weekend only! STONE BREATH albums on sale at Bandcamp this weekend only! 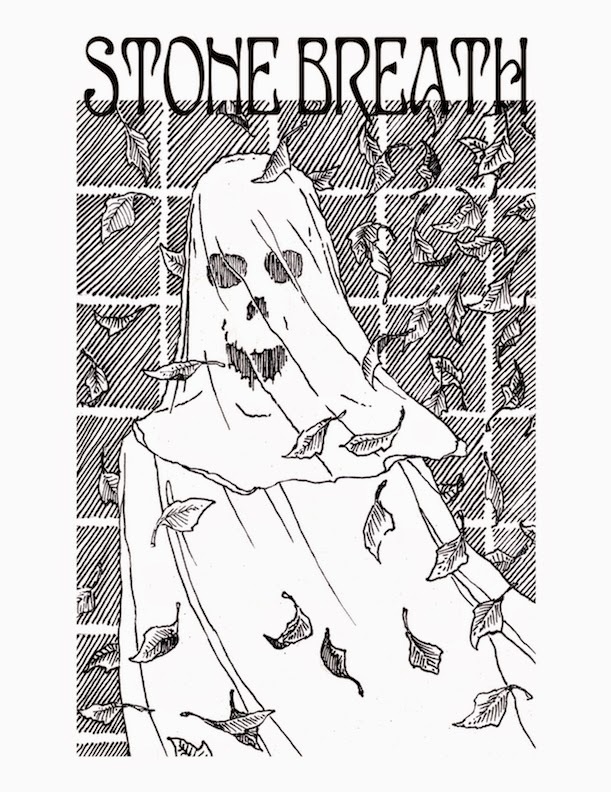 December 13 and 14, 2014 all Stone Breath albums, physical and digital are 20% off at Bandcamp only. Just enter discount code "wyrd" at checkout.